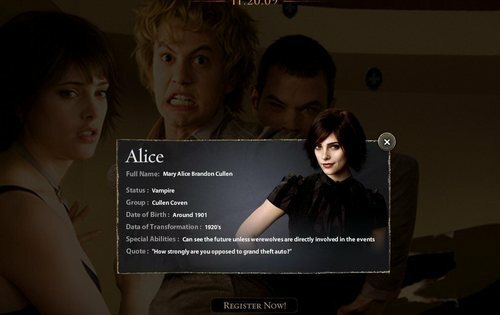 new moon website. . HD Wallpaper and background images in the Jackson Rathbone & Ashley Greene club tagged: ashley greene jackson rathbone alice jasper cullen jalice twilight. 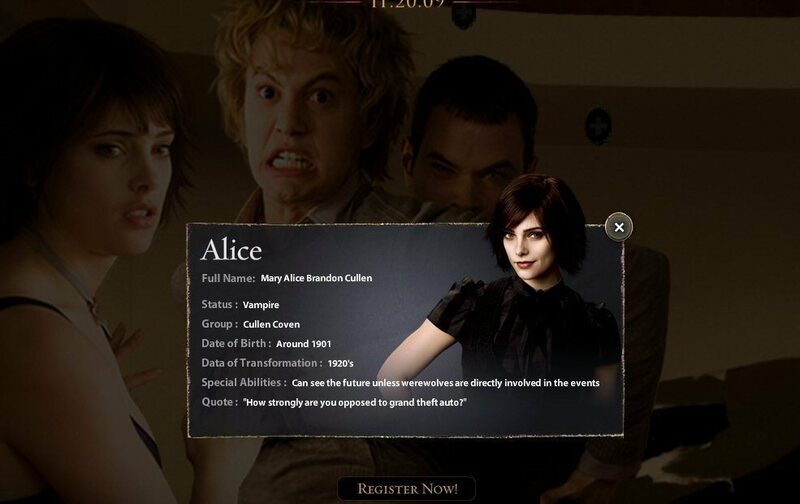 This Jackson Rathbone & Ashley Greene photo might contain segno, manifesto, testo, lavagna, poster, ritratto, headshot, primo piano, and closeup.